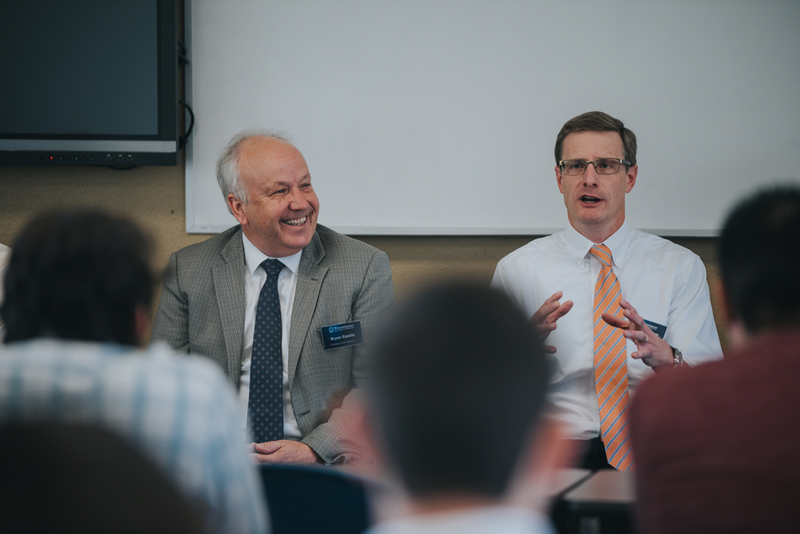 On January 18, over 30 guests from seven states (and international students from several countries) came to visit campus for Seminary For A Day. 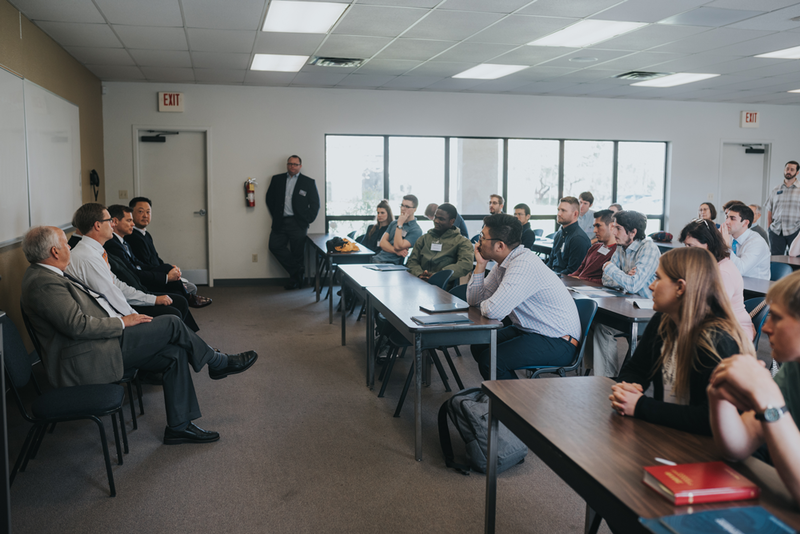 Guests heard a devotion from WSC President Joel Kim, met with faculty, students, admissions, attended classes, and toured the housing village and campus. Their visit included sunshine in January, free registration for WSC's Annual Faculty Conference, and many of them took the opportunity to check out local sites and restaurants. It is always an encouraging day to get to know so many kinds of people and hear their stories of how the Lord is shaping and leading their lives, as well as to catch a glimpse of how He is calling and raising up servants of Christ, His Gospel, and His Church. Please consider praying for these dear friends as they weigh decisions, seek opportunities, plan, budget, and take big steps of faith in order to pursue God's calling upon their lives. "I appreciate everything that went into Seminary for a Day! I saw that the faculty is wonderful and I now feel equipped to make a decision." 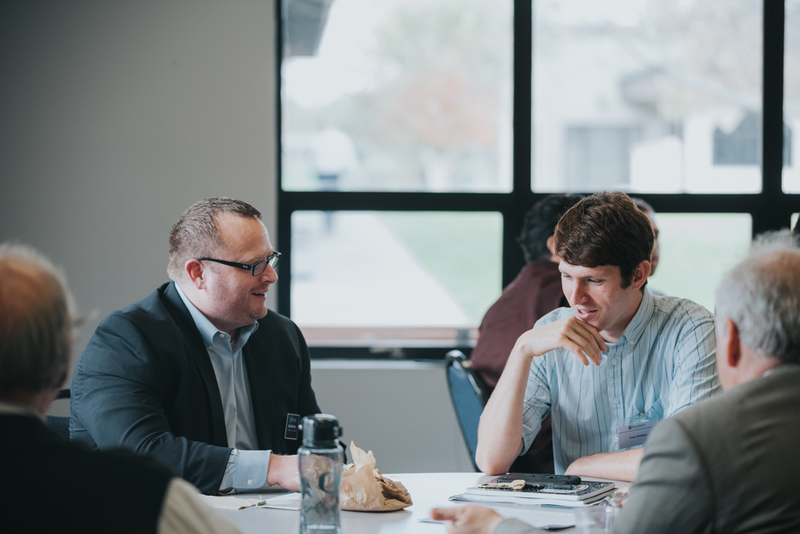 "I learned more about the curriculum and what I can expect to learn and grow in while at WSC... and more about possibilities for using a seminary education." "I felt like I got a clear sense of what the professors and the seminary are like. I loved seeing the relationships at WSC." "My questions have been answered and I even LOVED sitting in on the Hebrew class!"